One of my new year resolutions is to make this 2016 a year of travel. I strongly believe that to truly experience life and grow as a person, one must go out to explore and immerse in new cultures and places. Travel has to be one of the best life teachers, in my opinion! Aside from being the first for this year, this trip is also very special to me because I was able to tick several things off my bucket list. First, I was able to finance this trip almost all on my own (#adulting)! And second because I have finally fulfilled my dream of visiting Japan during cherry blossom season. The first time I went to Japan was with my family and it was during summer with no cherry blossoms in sight. Ever since then, I promised to go back during spring! From my research, the peak (full bloom) of Cherry Blossom season is the first week of April. Since Mart and I both had school and work, we were only free during Holy Week or during the last weeks of March. We decided to still push through since I read that some trees usually bloom earlier. You have no idea how hard I was praying to see at least one tree! Lol. The flight itself was actually very last-minute (only booked 3 months in advance) hence no super discounted fare tickets unlike our first overseas trip to Korea. We availed the all-year round low fares of Cathay Pacific (around $400+ or Php 20,000+ roundtrip). In my opinion, the price wasn’t so bad because it 1) comes with free baggage allowance and meals 2) not a budget airline so more comfortable seating and better entertainment section! 3) the trip was just in a few months. But of course, I had to stop myself from clicking any seat sale promos over the next months that would make me compare prices and regret, lol. In planning our itinerary, Mart and I divided the work. I was in charge of looking for destinations while he was in charge of plotting, arranging and navigating (I am the worst when it comes to directions). We are not the type to follow a strict itinerary or organize it by the hour. Instead, we like to just enjoy and go with the flow whenever we travel and make our plans by the day. 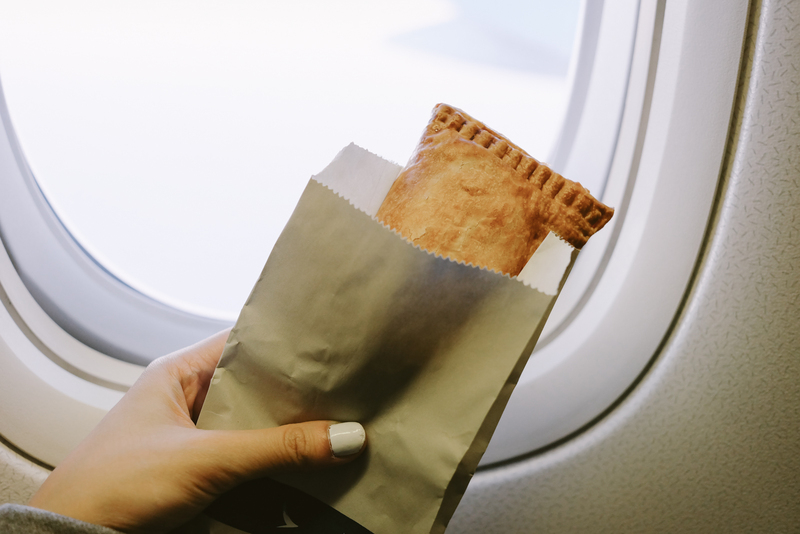 We usually end up switching up days and destinations just the day before. This is why we book at least 6 days for the past two trips we’ve had abroad to make sure we have enough time to explore each place in our itinerary! 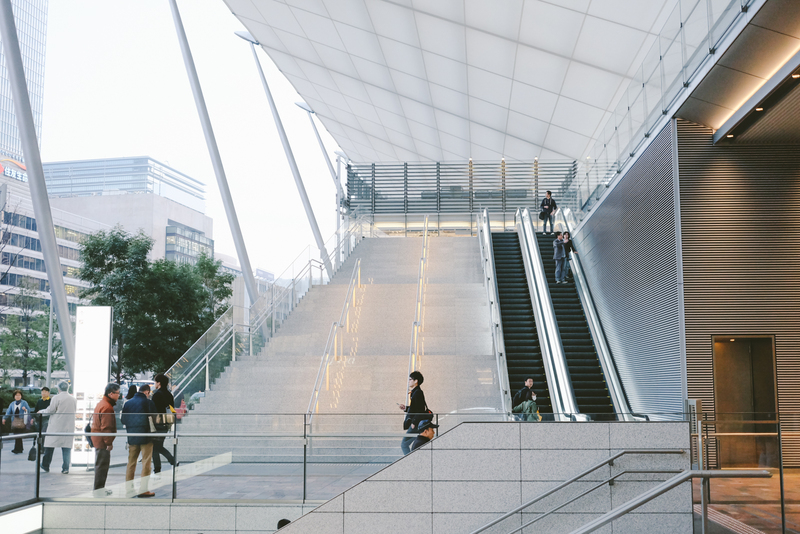 The only time you can catch us in a hurry is when we’re catching trains. Haha! 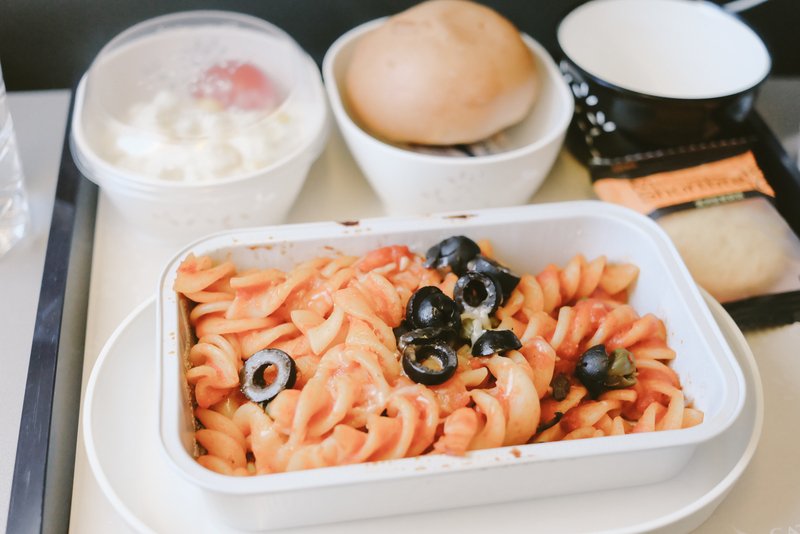 Unlike many, I love airplane food! I always get excited when I hear the carts move around which means that food will be served soon. Hihi. 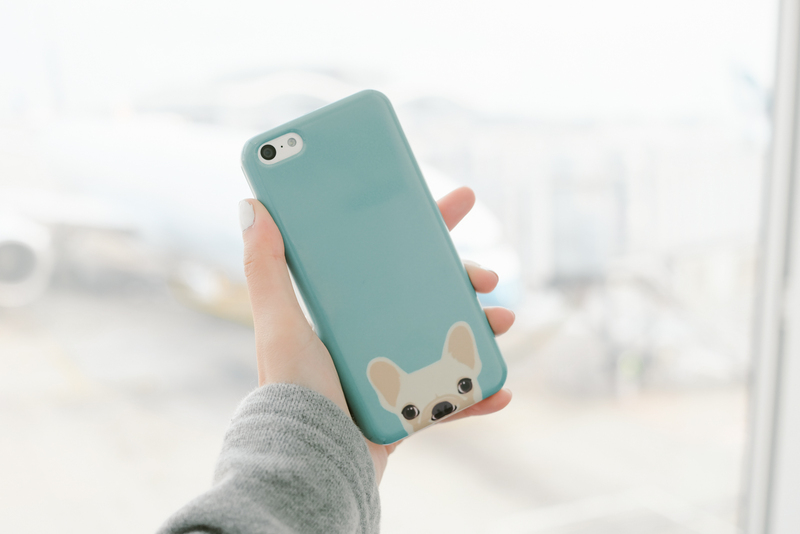 My cute case from Finders Keepers PH! Our departure was early in the morning and not a direct flight to Tokyo. 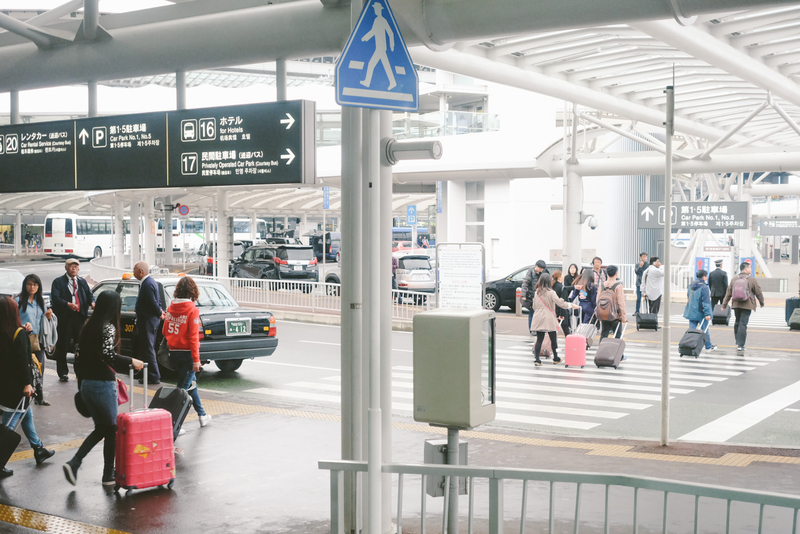 We had a 2-hr layover at Hong Kong and landed in Narita airport (farther from Tokyo than Haneda Airport). These are the downsides of a relatively low fare ticket. We didn’t mind though since again, we were not following a strict schedule. 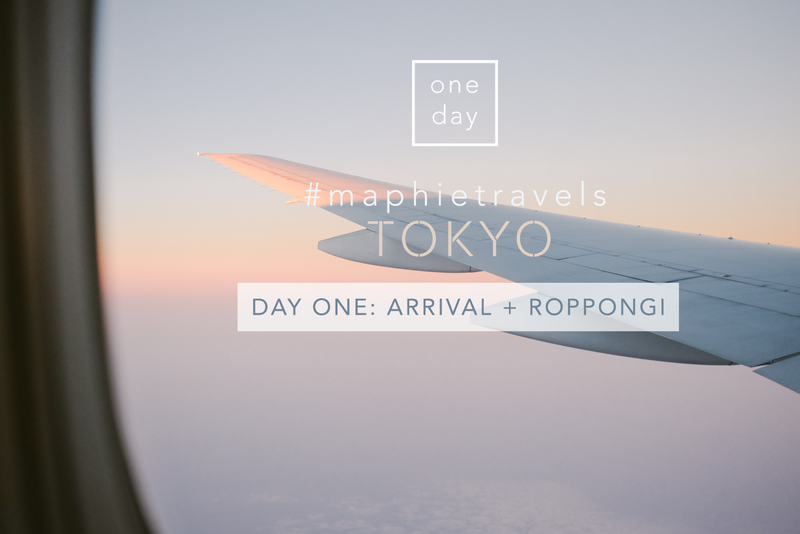 The first thing we did when we landed was to get two things: 1) Bus Ticket to Tokyo Central Station 2) Unlimited Tokyo Subway passes. 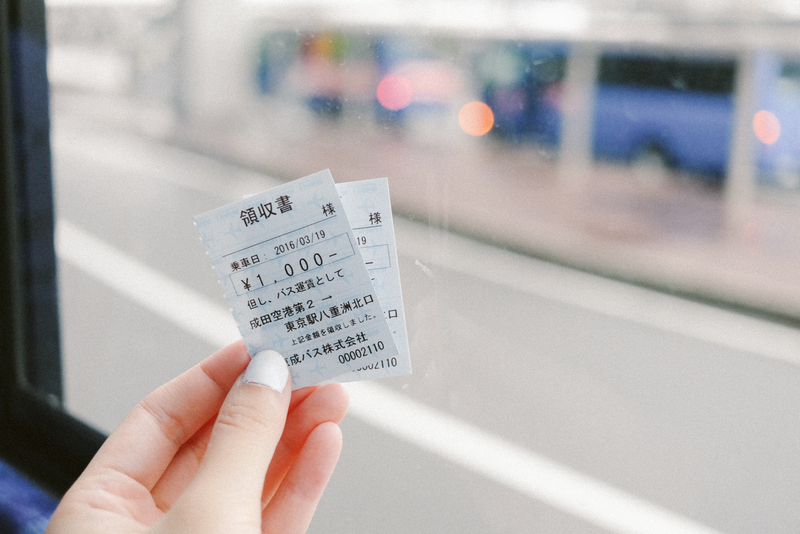 For the bus ticket, there are many bus options available at the airport but we decided to use the Keisei Bus which costs¥1000 per person. There is a bus that leaves every 20 minutes so you don’t have to book in advance and risk missing your bus. The trip to the station took about 1.5 hrs, although this could change depending on the traffic. 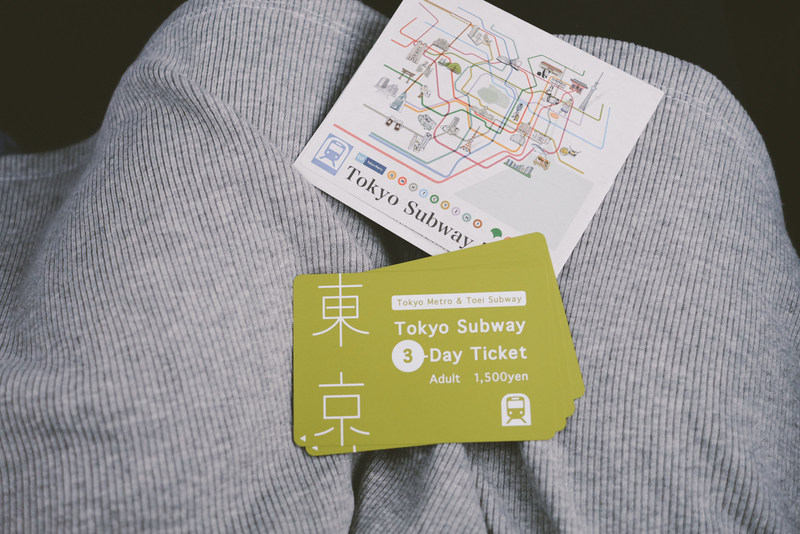 The unlimited subway pass is something you MUST get, especially if you are staying in Tokyo (only) for several days. This pass saved us tons of time and ¥¥¥ since we went through a lot of stops and got lost a lot. Super sulit! I recommend you get this card also at the airport already because you will not be able to get this anywhere else in the city (maybe because it is only for tourists). 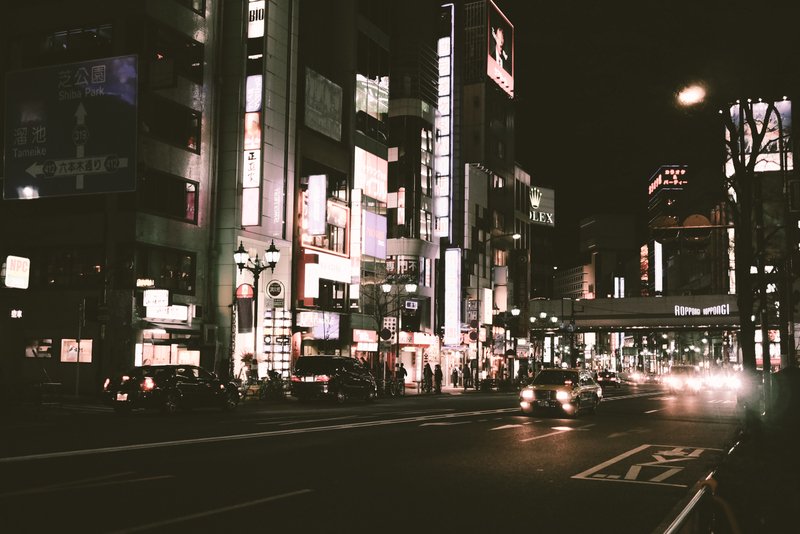 Our home for the next few days was at Meguro district (photos in the next posts). We booked our home via Airbnb (first time) but I would rather not share with you guys since I do not recommend our host! We spent more than hour looking for our house because we could not contact him. Luckily, we found a friendly English speaking Japanese guy who helped us find the place (arigatou gozaimasu!). 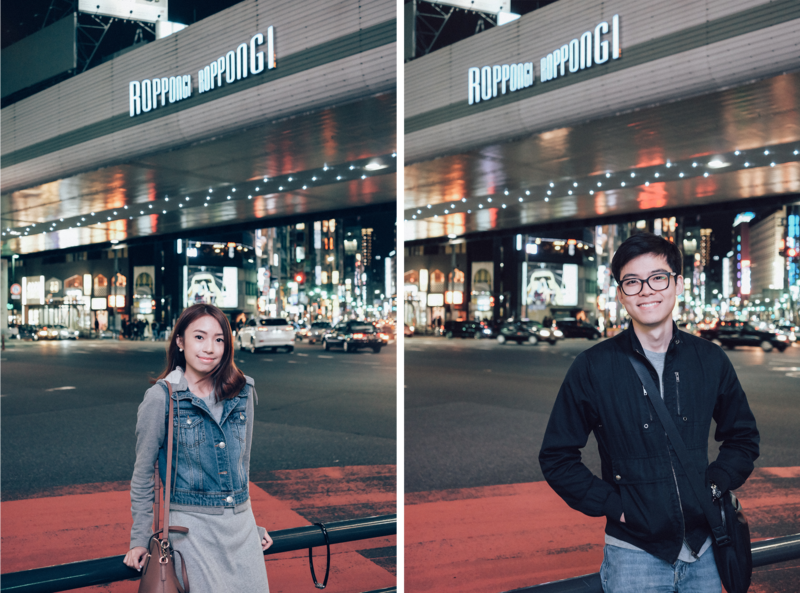 After finally settling in, we headed to Roppongi because — the night was still young and so are we! Lol, pero lola and lolo talaga kami IRL aka Manila. 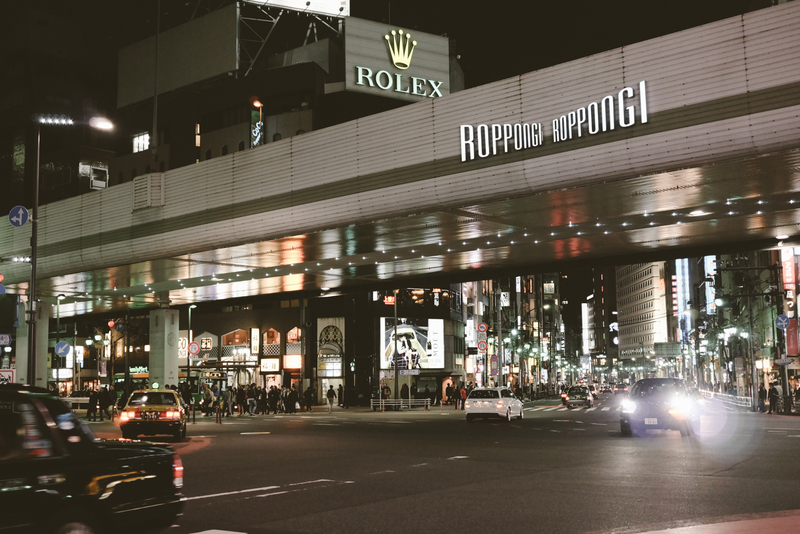 Roppongi is known as Japan’s red light district. We arrived at around 9pm already but found the place still so alive and busy! 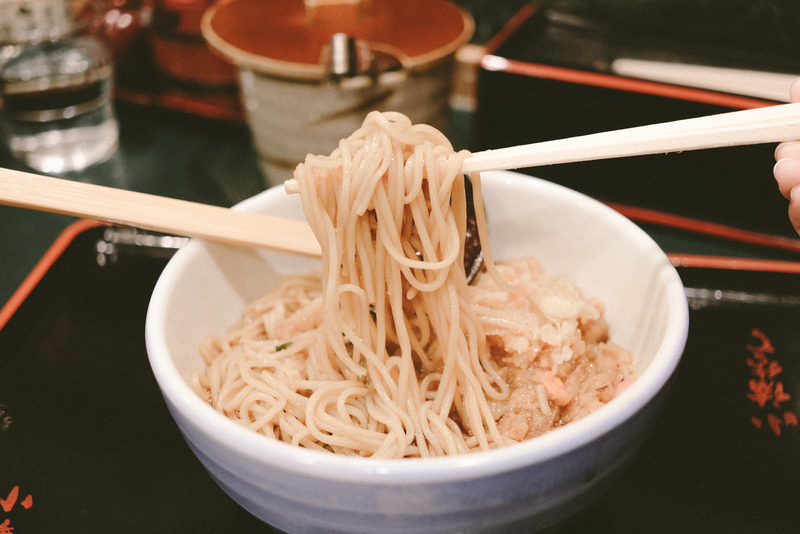 After some exploring and walking, we were starving and found this Udon house for dinner (I couldn’t catch the name because it was in Japanese). 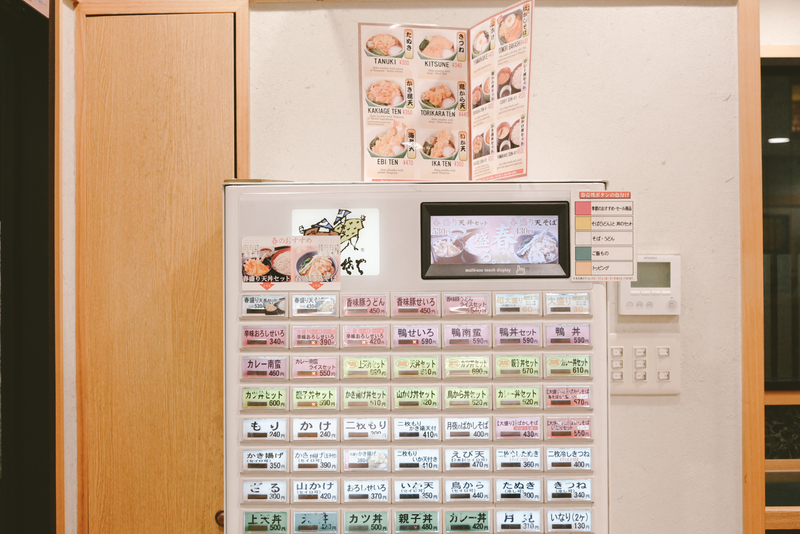 The restaurant had a vendo machine to place and pay orders. To my surprise, a lot more restaurants we saw had this type of scheme. 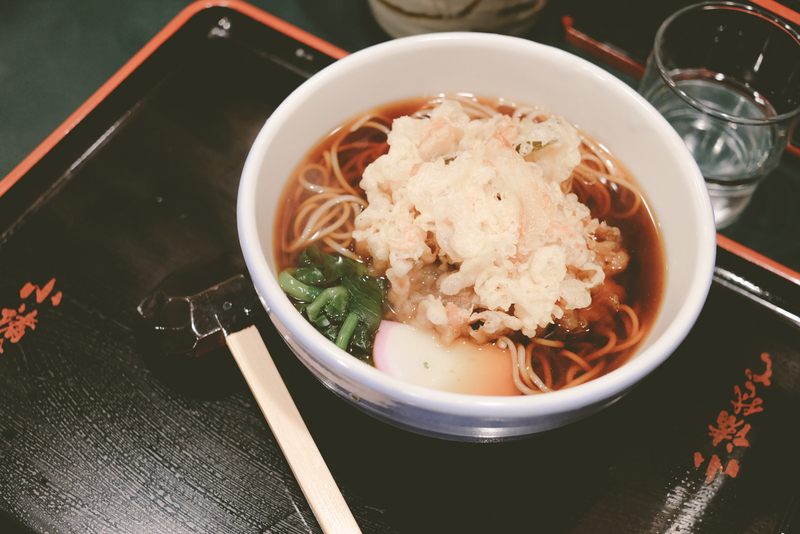 We enjoyed two bowls of Udon and Katsudon! It tasted authentic and was a perfect way to end our long and tiring day. We headed home after dinner and some photos to rest and recharge for a full day ahead of us! Day 2 coming up next! 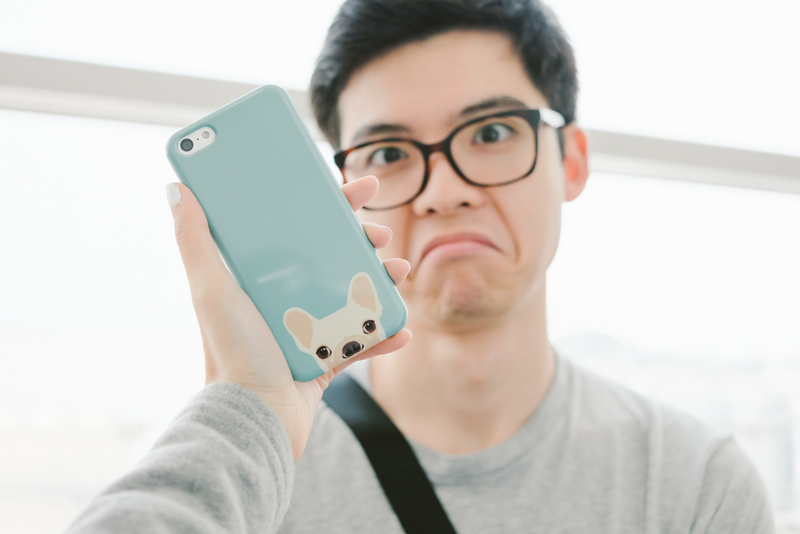 Hi Sophie, I really like the coloring style of your photos.. do you have a post on how you edit them? I really want to achieve this subtle touch to my photos without sacrificing the clarity of the image, thanks in advance. Excited for your day 2 blog. I’ve heard from you before but this is my first time to actually read your blog and I love your escapades and your tips too. Thanks for sharing. These tips and suggestions would help a lot on my next travel abroad! 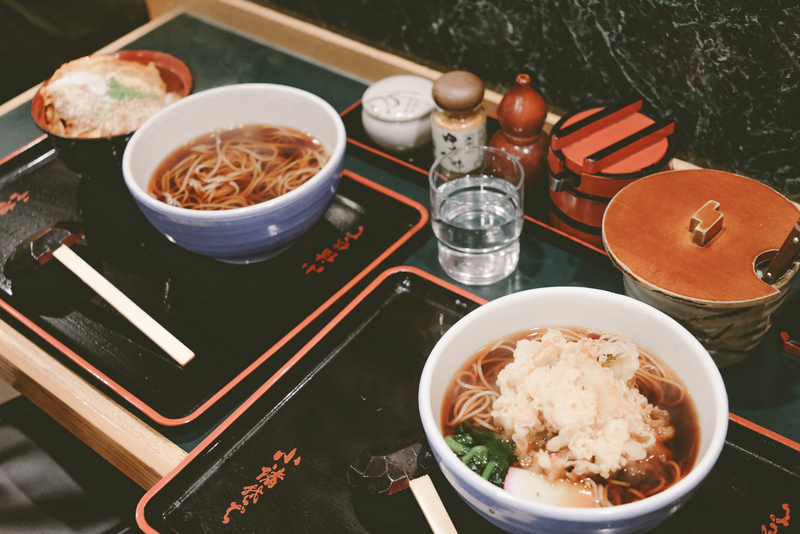 Reading your Japan travel posts makes me even more excited for our trip! Thanks, Sophie!